Since the 1950’s Fonderia Gelli has moved its production towards Cement Plants and Mining. 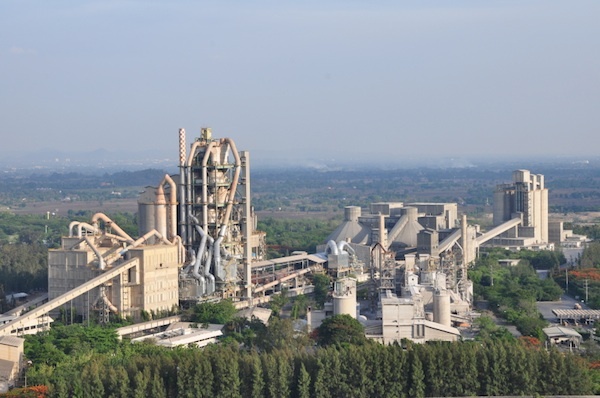 Today the firm is able to produce every type of wear and heat-resistant component used in cement plants. Starting from crusher spare parts we produce castings also for vertical mills, coolers and kiln, drag-chains, pneumatic transportations and ball mills. Ball Mill internal is our core business.